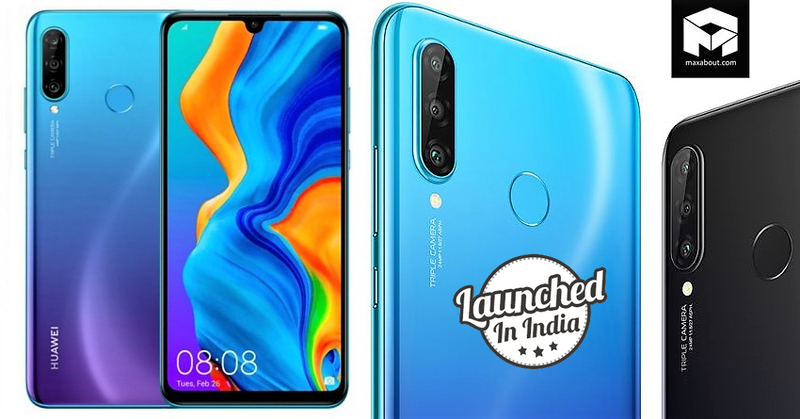 In addition to the Huawei P30 Pro, the brand has also launched the P30 Lite in the Indian market at a price tag of INR 19,990 for the 4GB RAM variant and INR 22,990 for the 6GB RAM variant. 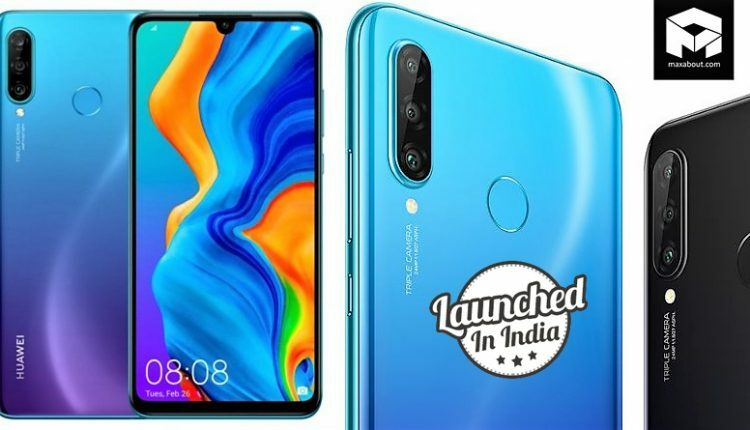 The smartphone features a water drop notch display and a 32MP selfie camera with beautify features. 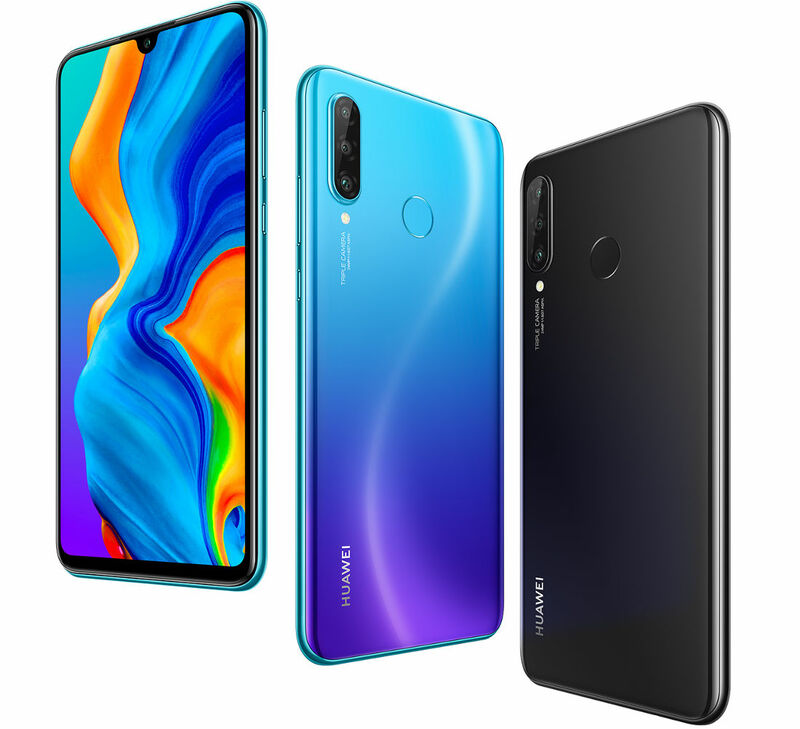 You can avail the Huawei P30 Lite in Midnight Black, Pearl White and Peacock Blue colours. The smartphone will be exclusively available at Amazon India while it can also be availed at Croma stores from May 2019. 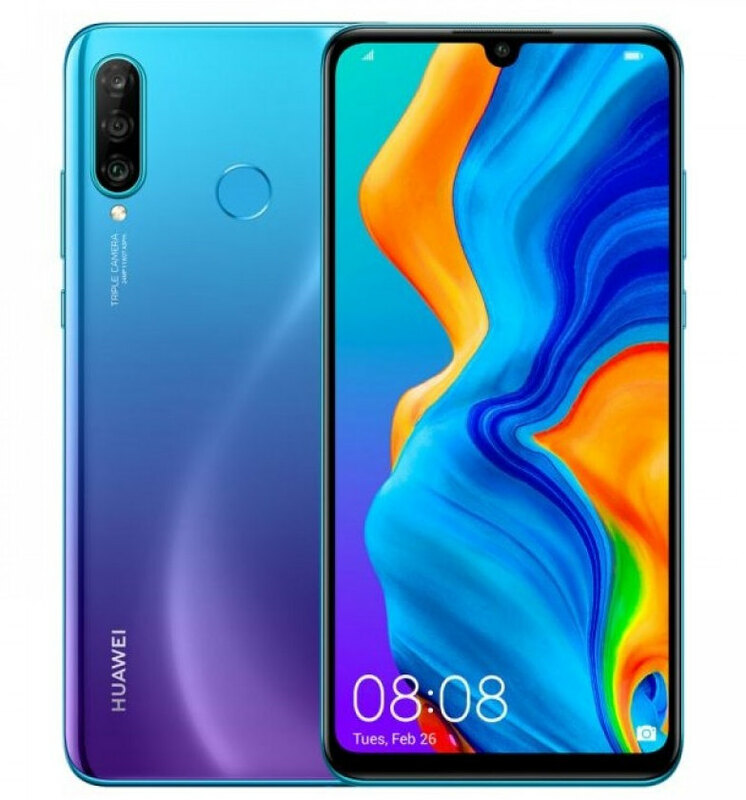 Powering the Huawei P30 Lite is an Octa-Core Kirin 710 12nm processor with ARM Mali-G51 MP4 GPU mounted on top of it. It runs on Android 9.0 (Pie) with EMUI 9.0 and features a 3340mAh battery. The P30 Lite gets a 6.15-inch Full HD+ curved glass display with a resolution of 2312 x 1080 pixels. Coming to the camera specifications, the smartphone features a triple rear camera with 24MP front camera f/1.8 aperture, a secondary 2MP camera and a tertiary 8MP ultra-wide lens. It also features a 32MP front camera with f/2.0 aperture. The 4GB and 6GB RAM variants are available with 128GB internal storage, expandable via a microSD card.